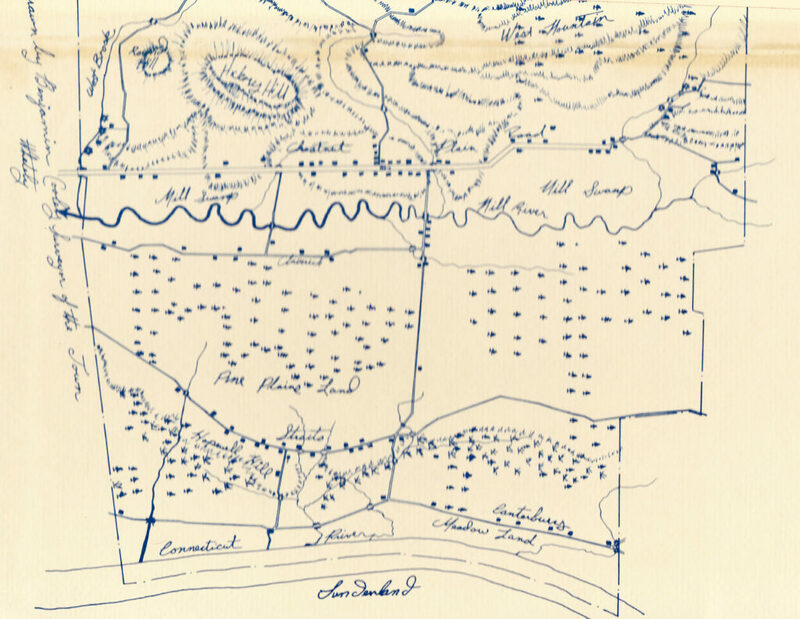 Old maps of Whately are a treasure trove of information that can not only provide information on the settlement patterns in town but help with genealogical research and historic home research. Here are a variety to tempt your curiosity. Valley History has posted 11 historical maps of Whately on line dating from 1795 to 2005. Click here to access their map page and then click on each map that interests you. Benjamin Cooley map of 1830, redrawn by Don Sluter. Whately as I remembered it in 1880, a schematic drawing of the locations of households done in 1955 by Charles Waite.